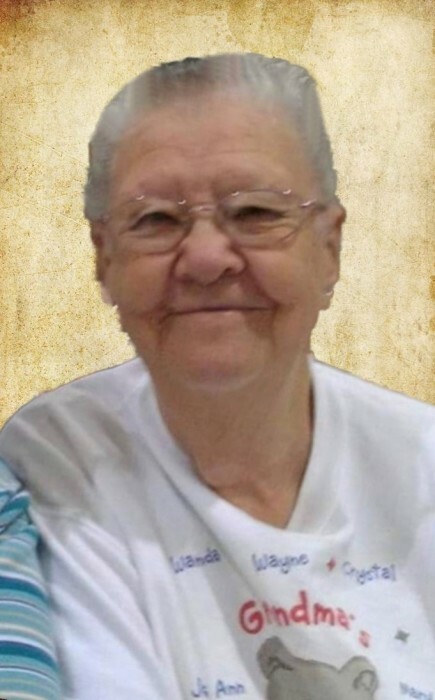 Deloris Penelope Pearson, 81, of North Vernon passed away on Saturday, March 30, 2019, at her residence. Born April 11, 1937, in Jeffersonville, she was the daughter of George Robert and Bessie Helen (Hosteter) Brison. She married Thomas Dale Pearson on June 28, 1986 in North Vernon; he preceded her in death. Mrs. Pearson worked in the trim department for the former Regal Rugs in North Vernon from 1967-1998. She was a member of Bethel Baptist Church in North Vernon, New Harmony Baptist Church in Austin and North Vernon Senior Center. Mrs. Pearson enjoyed playing bingo at St. Mary’s and dancing at the Senior Center. Survivors include her son, Paul Rodney “Ronnie” (Rhonda) Campbell of North Vernon; daughters, Dale Anna Hopper and Joyce Brooks both of North Vernon; brother, Robert (Kathy) Brison of Butlerville; sister, Helen Adcock of North Vernon; thirteen grandchildren and several great-grandchildren and great-great-grandchildren. She was preceded in death by her parents; her husband; sons, Robert & Samuel Campbell; daughter, Gerry Combs; brother Earnest Brison and sister, Anna Lozier. 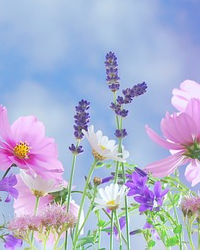 A funeral service will be conducted at 1:00 p.m. on Thursday, April 4, 2019, at the Dove-Sharp & Rudicel Funeral Home and Cremation Service in North Vernon with the Rev. Richard Burcham officiating. Family and Friends may call at the funeral home on Thursday, from 10:00 a.m. until time of service. Memorials may be made through the funeral home to New Harmony Baptist Church and North Vernon Senior Center.